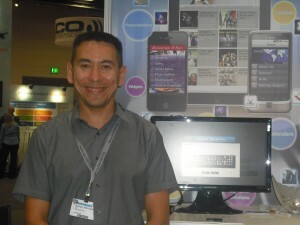 Foster City, CA » October 11-13, 2011 » iBuildapp, mobile startup in wireless industry, will present its mobile app building solution for enterprises at booth #225B at the CTIA Wireless 2011 Exposition. iBuildApp's CEO, Rafael Soultanov will be available to meet individually with any interested companies. Please email us if you would like to schedule a face to face meeting. iBuildApp is an automation tool for mobile app creation on multiple platforms, where mobile applications can be created in minutes instead of months, and at a cost that is free or just a few hundred dollars, allows companies to expand mobile quickly across multiple mobile devices and update user content in app real-time. 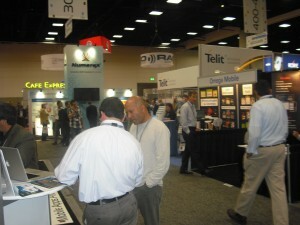 Over 950 vendors and 30,000 attendees is going to attend the event in this year. Please visit us at booth 225B .